While half of the world was sleeping, the world’s biggest consumer frenzy happened on Sunday. China’s largest e-commerce company, Alibaba (Exchange: New York; ticker: BABA) on Sunday had its biggest sale event of the year, Singles’ Day 2018. By the end of the day on November 11, 2018, the total value of orders processed by Alibaba’s online stores in China alone hit US$30.8 billion. That’s equivalent to US$356,480 of goods sold online every single second… for an entire day. It was 22 percent higher than last year’s US$25.3 billion one-day sales haul. That was less than last year’s 39 percent growth. That was to be expected, as the rule of big numbers means that as a number is bigger, the rate of growth inevitably slows. 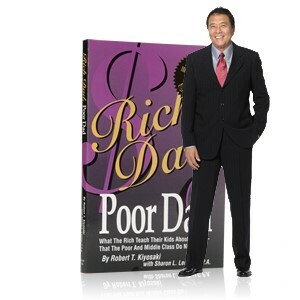 Robert Kiyosaki, author of the #1 best-selling personal finance book of all time. at his FREE Weekly Cash Flow Summit November 14th at 1pm EST. During this massive event, you’ll see a whole-new way of making anywhere from $840, $4,540 and even as much as $10,600 on a weekly basis. It’s FREE to watch online… but space is limited. [Click here now to reserve your spot]. But the growth of China’s e-commerce industry is extraordinary. In 2011, Singles’ Day generated US$820 million in sales. So in the span of just seven years, this figure has increased 3,650 percent. Markets have recently been spooked by the prospect of a slowdown in China’s economy. One of the big dangers of the U.S.-China trade war is that people in China will stop buying as much stuff. That’s because less trade means less manufacturing activity, which in turn leads to layoffs – and lower consumer spending. Since Chinese are avid savers, the prospect of a weaker business climate due to the trade war is reason to expect people in China to buy less than they might otherwise. But if there’s anything that 22 percent year-on-year growth in Singles’ Day sales tells us, it’s that the Chinese middle class is alive and well. That growth is also more than double the growth in China’s overall retail sales at 9 percent. Moreover, it’s happening at a time when the Chinese stock market is at its lowest in four years, a property market that is being forced by the government to slow down, and national GDP growing at the slowest pace since 2009. When the J pattern appeared in Bitcoin in late 2015, Bitcoin soared 7,247% in the next 18 months. Today, the same J pattern flashed in a tiny crypto one crypto insider calls the “New Bitcoin”. 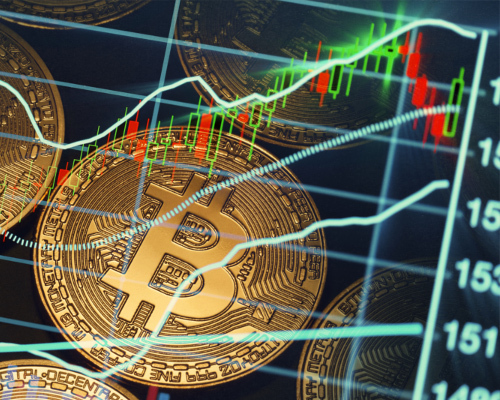 And – like Bitcoin in 2015 – this tiny crypto could soar hundreds of percent, if not more, in the coming months. Continue reading here. It’s also happening in a year characterised by greater competition. In the run-up to Singles’ Day, rival e-commerce platforms such as JD.com (Exchange: New York; ticker: JD) and Pinduoduo (Exchange: New York; ticker: PDD) have also launched their own discount-driven events. So Singles’ Day, in context, was a roaring success. And that was thanks to the continued growth of the country’s middle class. Singles’ Day highlights that e-commerce is the driving force of China’s consumption boom. Chinese have embraced online shopping in a way no other country has. From US$852 billion in 2016, Chinese retail e-commerce sales jumped 33 percent in 2017 to US$1.13 trillion, according to eMarketer. That’s nearly 20 percent of the country’s US$5.7 trillion in total retail sales. This year, total e-commerce sales are growing at about 29 percent, compared with low single-digit growth rate for traditional retail in China. That means that by the end of this year, e-commerce will make up nearly 25 percent of all retail sales in China. This compares with the global average of 11.9 percent (and just 10 percent for the U.S.). One of Southeast Asia’s largest online retailers, Lazada, which is 83 percent owned by Alibaba, started testing the appeal of Singles’ Day in Singapore, Malaysia and the Philippines last year. As of 9 am on Singles’ Day this year, Lazada’s Philippines operation had already reached 60 percent of its targeted sales volume (double that of last year). This isn’t counted as part of Alibaba’s China figures. The company hasn’t announced figures yet for Singapore and Malaysia. 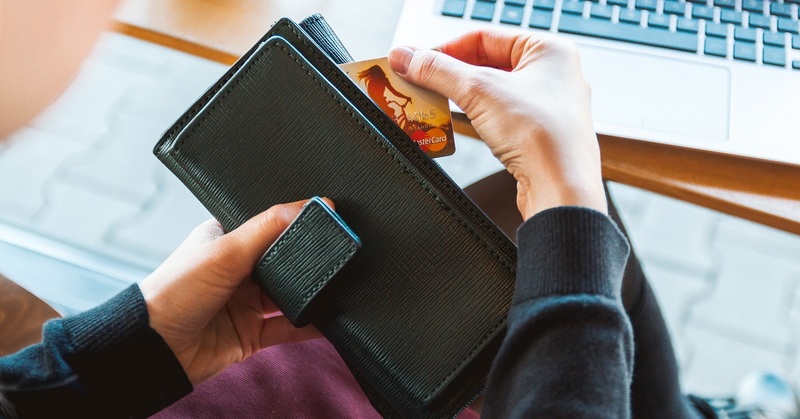 But Singles’ Day will likely be a big thing in Southeast Asia – which is expected to be one of the fastest-growing e-commerce markets over the next 8 years. From US$5.5 billion in 2015, retail e-commerce in Southeast Asia is expected to hit US$87.8 billion by 2025. That’s a compound annual growth rate (CAGR) of 32 percent. Indonesia (with a population of 264 million) will be the largest, with US$46 billion, according to Statista.com. This also entails the development of the infrastructure needed to support the e-commerce industry – and all the economic side-benefits that kind of new investment brings. High-speed mobile internet service, smart warehousing, fast and efficient delivery, easy and cashless payment services will all see growth in this area. And they’ll provide some of the best opportunities for high investment returns in the next five years.